Take steps to prevent bug (and tick) bites. Park walks, woodland adventures, backyard barbecues, lake trips...these are all fun spring activities, but they also all have a tendency to attract swarms of bugs. Biting bugs and ticks in particular are your worst enemy this time of year, as they can carry diseases that could put you in a hospital and cause serious illness or even death. Even if you aren't bitten by a disease carrying bug, you may experience an allergic reaction to the bug bite, or develop a secondary infection after being bitten. To minimize your risk of experiencing any of these issues, stock up on insect repellent so that you have it ready for use; then, always follow the instructions on the brand you buy to ensure you're safely using enough repellent while you’re outside. In addition to using repellent, you should always cover up as much skin as possible with protective clothing while outside. You should also make sure you know how to prevent tick bites and to check for ticks, especially after spending a day outdoors and in wooded areas, as ordinary insect repellent isn’t always enough to keep these nasty biters at bay. Stock up on sunscreen (and wear sunglasses). Sunscreen is a must if you’re spending any time outdoors, even in Pittsburgh. It’s important to remember that cloud cover alone isn’t enough to protect your skin from UV rays; in fact, clouds typically only block about 20% of the UV rays being beamed down on you! So if you’re heading out to enjoy a walk, a ballgame, or any other activity where you won’t be covered from the sky above, you should use a broad spectrum sunscreen product with an SPF of 15. Make sure that you use enough of it, too! Common sunscreen mistakes, like using too little of it, will prevent you from fully protecting your skin from the sun’s dangerous rays. And never forget to wear a hat or sunglasses as well to protect your eyes - remember, skin cancer can develop on the eyelids, and sunlight can actually cause eye illnesses and vision problems. Always properly prepare and store your food. Food poisoning - also known as foodborne illness - affects 1 in 6 Americans each year. Food poisoning occurs when disease-causing microbes, such as bacteria, contaminate food or beverages. 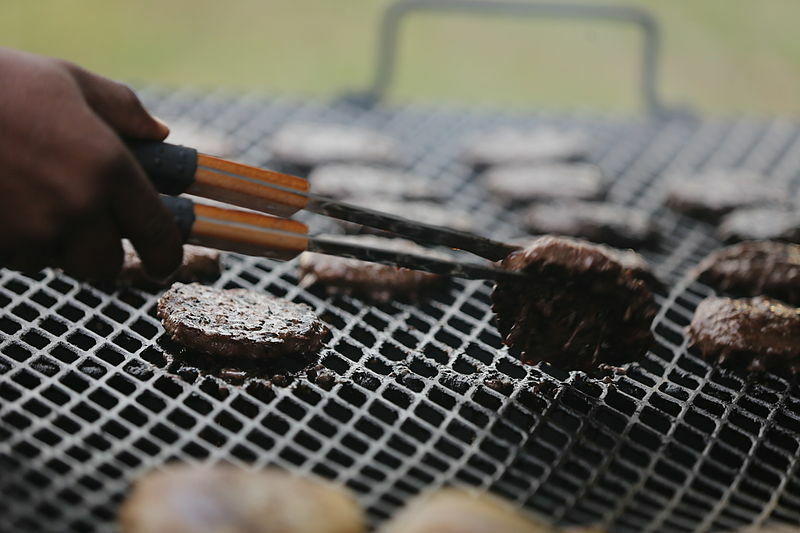 While food poisoning can occur at any time during the year, it’s important to take additional steps to prevent it in the spring and summer, when we spend more time outside in warmer weather enjoying activities such as cookouts and picnics - the perfect set-up for a microbe to infest food or drink. Fortunately, by properly preparing, storing and covering food at outdoor events, you can help minimize your risk of developing food poisoning. Don’t forget to check that your refrigerator is set to a temperature below 40 degrees - storing food at warmer temperatures than that can also increase your risk of developing a foodborne illness. ​These three simple tips will go a long way in helping you avoid common spring-related health issues. While it’s easy to forget about the dangers of sunlight, food poisoning or bug bites after spending a winter indoors, these are all things that could create serious problems down the line in the right circumstances. So before you run out the door for your next big adventure in the sunshine, make sure you’ve taken any necessary precautions to help you minimize your risk of suffering from a spring-related ailment. And of course, if at any point you do get a little bruised or ill during your spring activities, you’re welcome to come to our offices - we’ll help you stay as fit and healthy as possible this season!